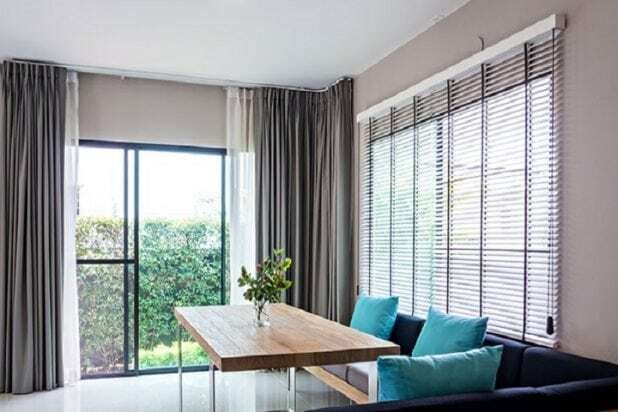 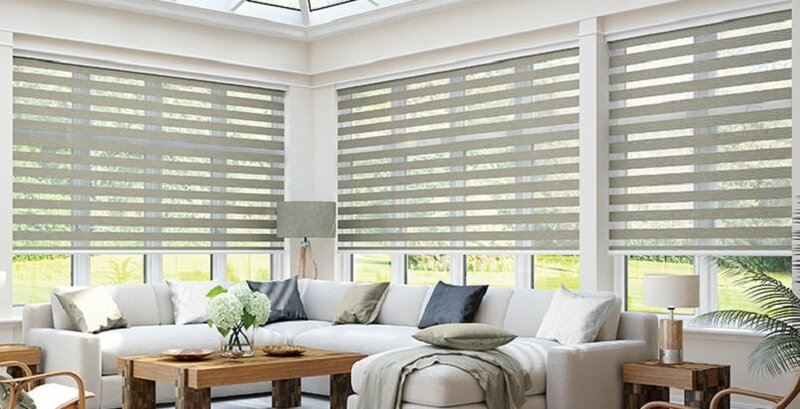 If you are looking for the best blinds custom made, exceptional service, and the lowest factory-direct prices, you have come to the right place. 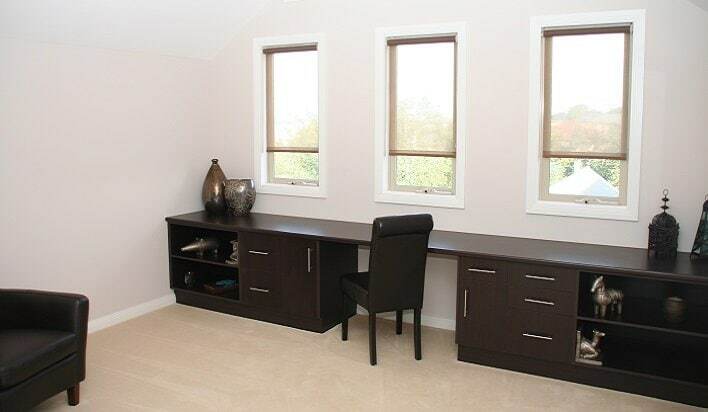 Our free in home consultation allows us to work out your needs in the comfort of your home. 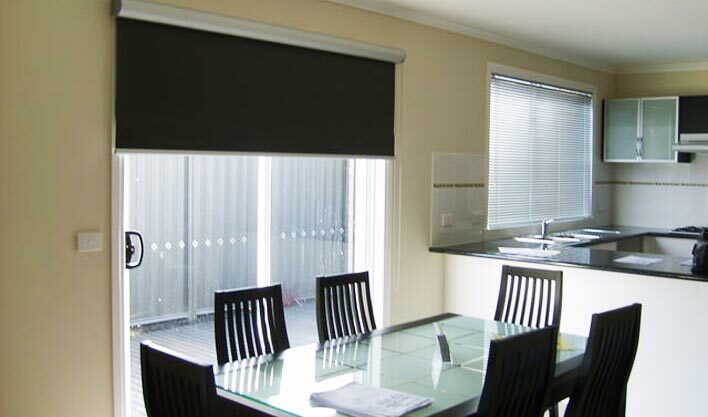 You are also welcome to visit our curtain and blinds showroom with your floor plans. 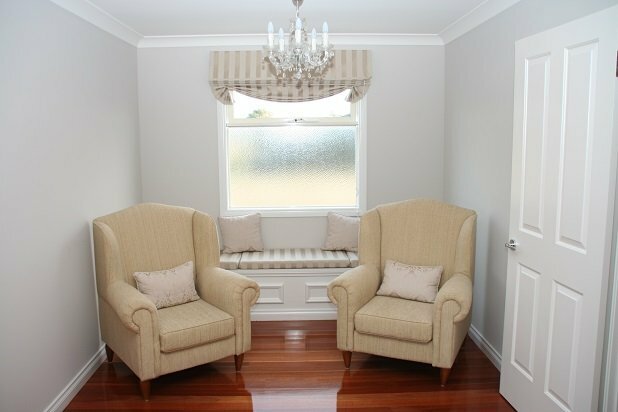 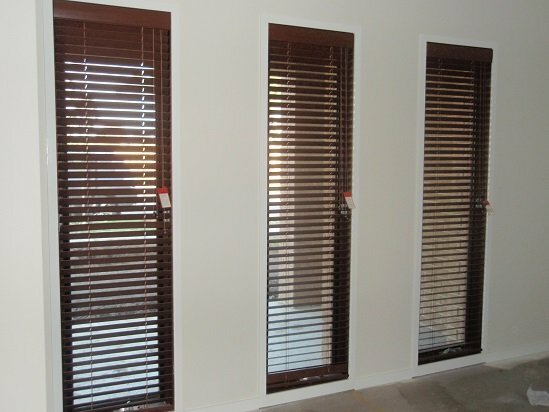 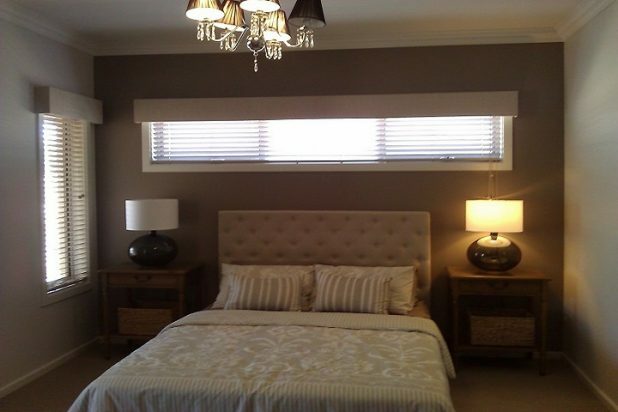 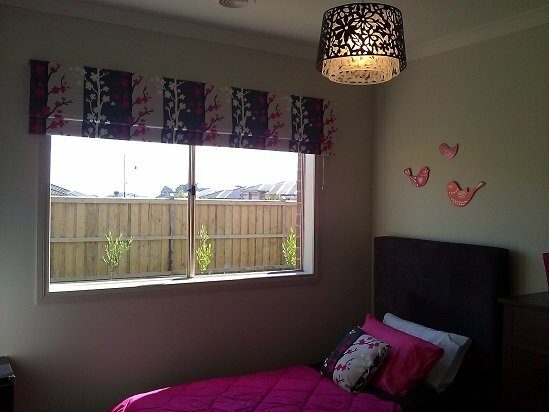 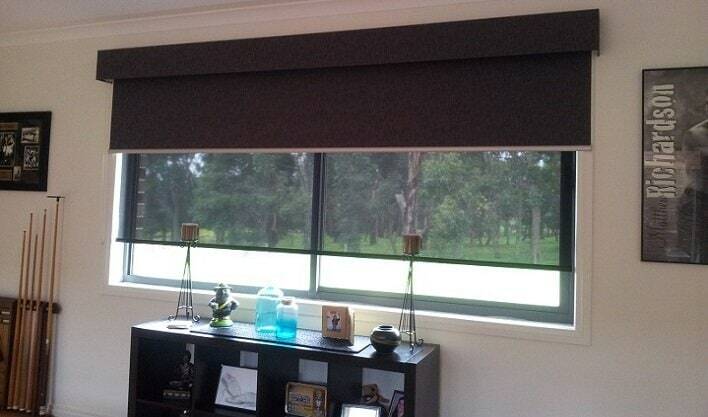 Blinds can be so elegant - if they are designed just right. 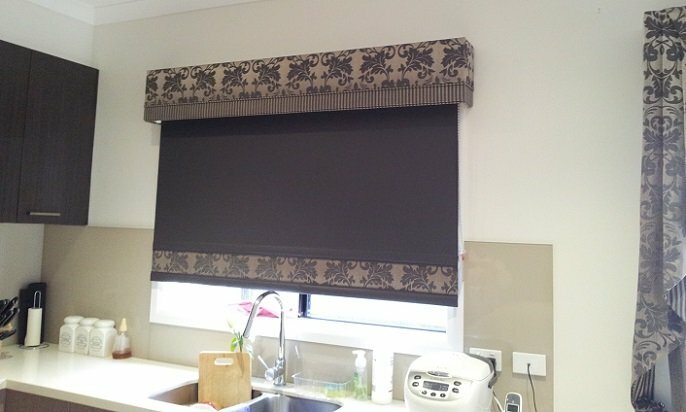 At Curtain Ideas we take pride in providing you with outstanding ideas to beautify your rooms. 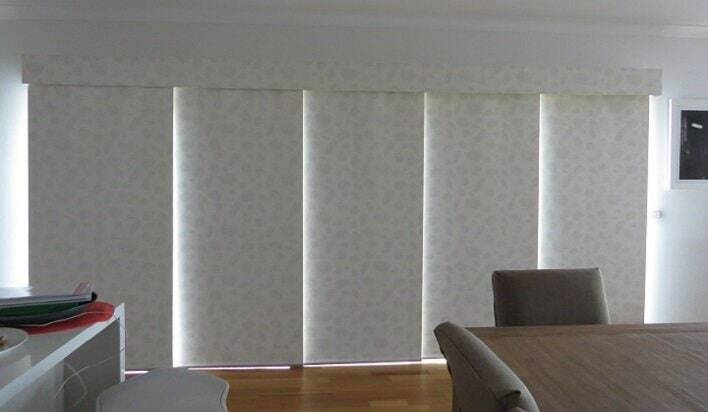 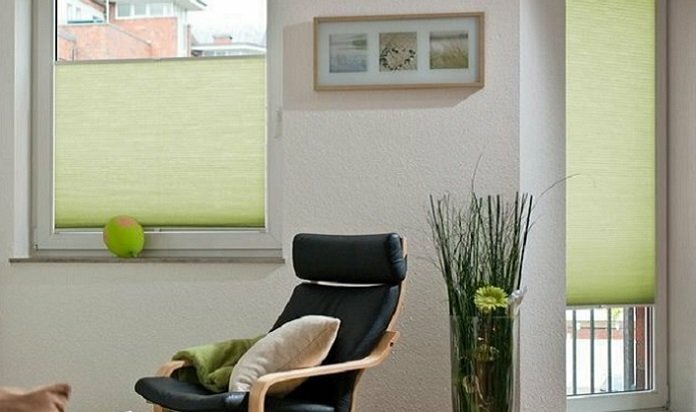 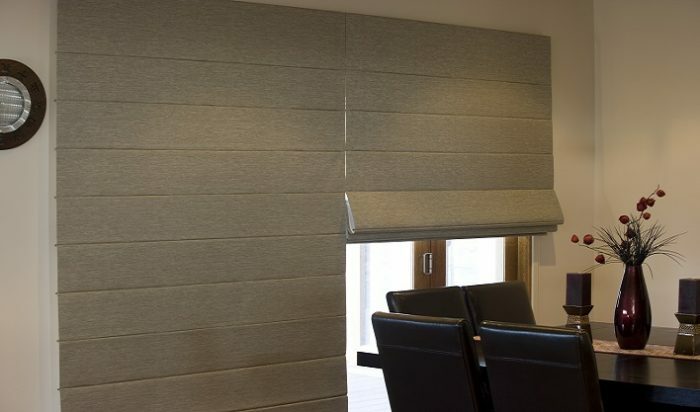 There are countless choices with blinds so we can help you choose fabric colours, patterns and styles to make decorating easy.